There are a number of ways you can make money from an online course. We live in times when people “follow” you online, and watch what you do. Some of them are even interested in learning how to do what you do and will buy your course if you create one. They will buy because they are already fascinated by you and what you do. Even if you do not already have an online community, you can start building one today. Everybody starts from zero and they attract more people as they put out content that people love. You can re-launch your course over and over again. Here is the beauty of online courses. You can launch your online course in January, and get some people who will pay for it. You can re-launch it in April, re-launch it again in September, relaunch it again in December. The following year you can re-launch it multiple times in the year. The reason this works is that the members of your community are in different places. Some people may not have been ready for your course the first time you launched it, but they might be ready to pay for it the second or third time you launch it. 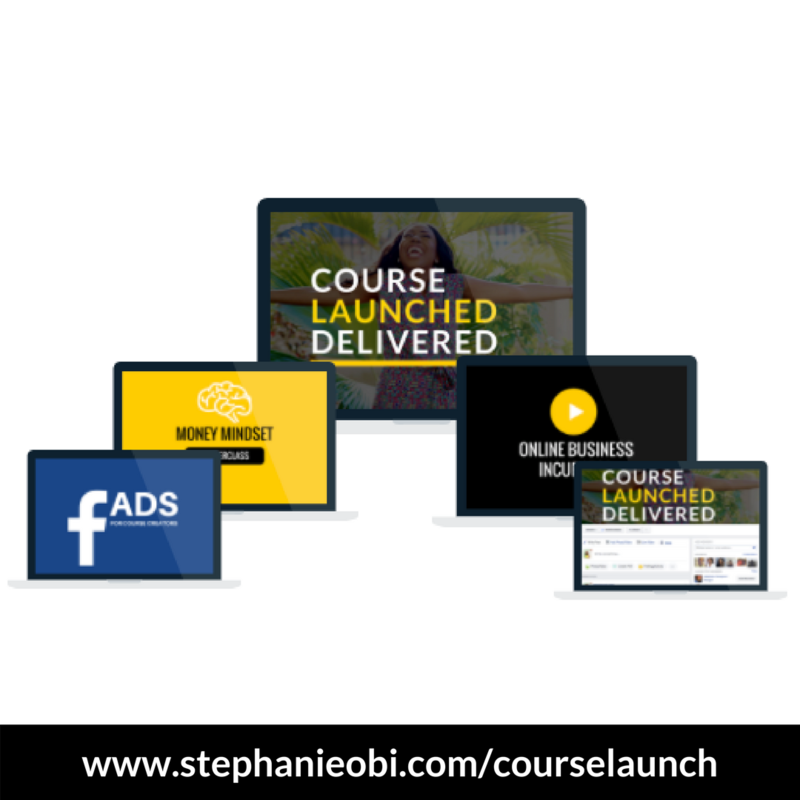 Some people may not have heard about you the first time you launched the course, but as you grow your community, they may find out about you and pay for your online course the next time you launch it. Can you imagine? It’s like building a house and just collecting rent from it year after year. You’ve built your house; you’ve done all the work, the next thing now is just to be collecting rent. I speak to you so excited because it’s something that I discovered and I couldn’t believe it. You don’t have to work yourself to the ground all the time. You’ve already gotten sufficient expertise on a subject/topic, you can package your experience into a product and sell it over and over and over again. You can make Five figures in dollars in a year by relaunching your course multiple times in a year. 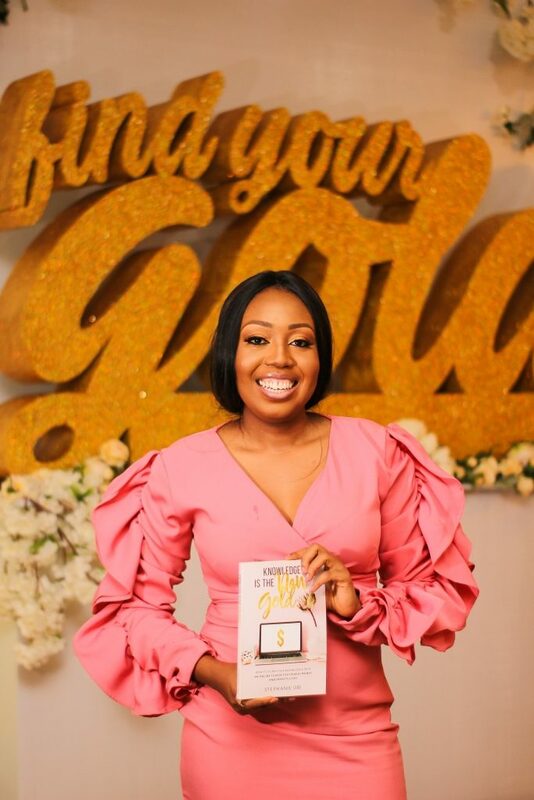 The earlier you start launching your course, the more money you can potentially make because the first set of people who take your course will share testimonials of the results they got while on your course. This will encourage more people to take your course the next time you launch and you can even increase the price of your course. A Joint venture partnership is a temporary partnership where two or more individuals come together to achieve a particular goal. 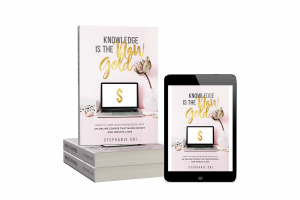 For instance, if I have an online course, I can form a joint venture partnership with another person who has an online course, and we can come together to create a 2-in-1 bundle and then split the income. You can actually take your online course on a virtual tour, partnering with other people and giving their community members an offer. As you can see, you don’t have to do anything extra to make this income because the online course is already done. You only have to send an email to the person you want to partner with and discuss the terms of the partnership if they indicate interest. The members of your community will buy your joint venture package, if there is a juicy incentive such as a discount, and an expiry date. You can also have a joint venture partnership with someone who offers a service or a software that is connected to your online course. Organizations are increasingly trying to reduce costs and are looking at online course options. You can also sell or license your online course to them. 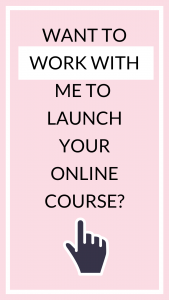 Ready to launch an online course? Click here to find out more about our 90 days program focused on helping you do just that.